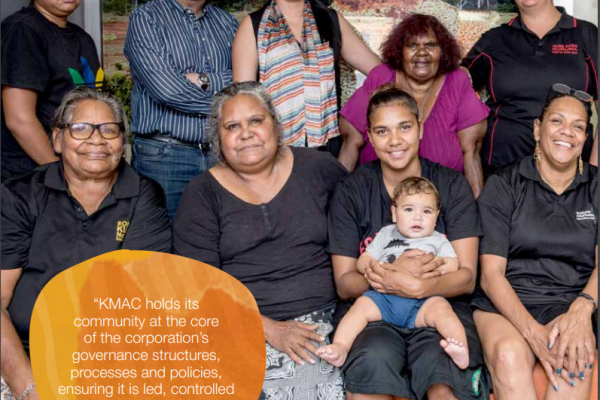 Based in Karratha, Western Australia, Kuruma Marthudunera Aboriginal Corporation’s vision is to work together as a community to establish a solid foundation towards independence, community wellbeing and cultural identity now and for future generations. Kuruma Marthudunera Aboriginal Corporation (KMAC) is the registered native title body corporate for Robe River Kuruma (RRK) native title determined areas. The RRK people have traditional rights to an area covering nearly 16, 000 square kilometres in the Pilbara region of Western Australia. Their lands lie within the Shire of Ashburton, and around the township of Pannawonica, and comprise part of the Fortescue River and the complete river system of the Robe River, in the most westerly part of the Hamersley Range. Kuruma Marthudunera Aboriginal Corporation (KMAC) is the registered native title body corporate for Robe River Kuruma (RRK) native title determined areas. 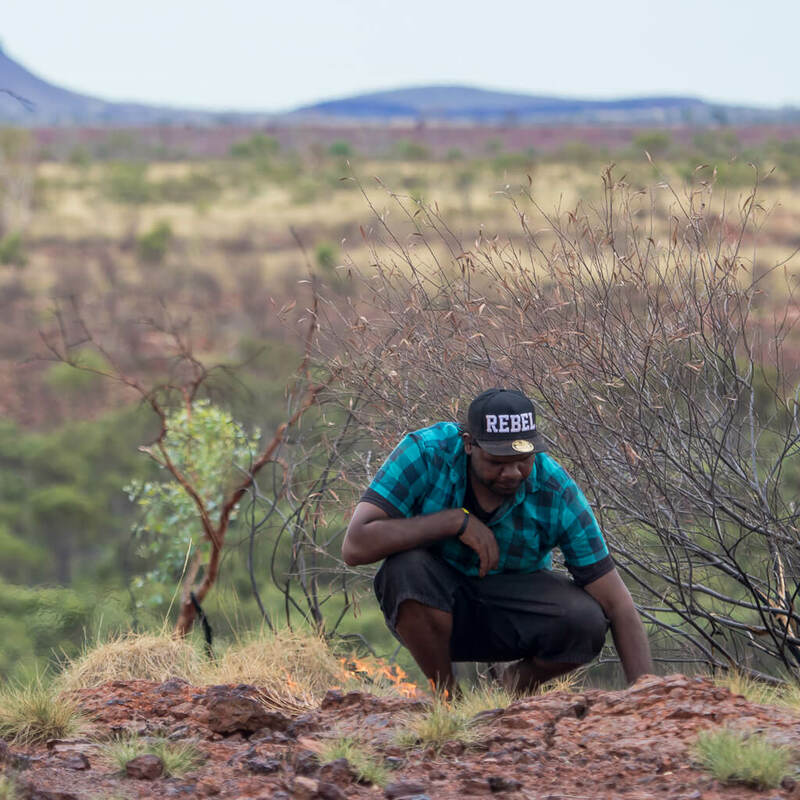 The RRK people have traditional rights to an area covering nearly 16, 000 square kilometres in the Pilbara region of Western Australia, with over 10, 000 square kilometres recognised through two consent determinations. Their lands lie within the Shire of Ashburton and comprise part of the Fortescue River and the complete river system of the Robe River, in the most westerly part of the Hamersley Range. KMAC has a pivotal role in progressing the broader interests of approximately 300 RRK people and in representing them in their dealings with government and the private sector. In addition, KMAC monitors and implements obligations under the RRK people’s various participation agreements, provides services that protect and preserve RRK cultural heritage, and utilises charitable trust funds to deliver programs for the betterment of the RRK people. Independence – We are able to make our own choices as individuals, families and community. Community Wellbeing – Our people are well and our community is strong. 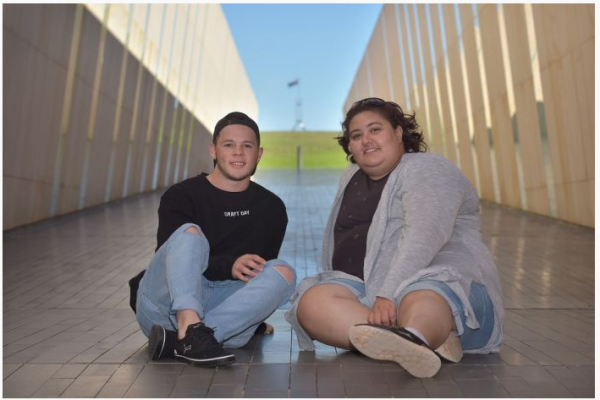 Cultural Identity – We are connected to our Country and our culture lives on. The KMAC strategic framework is the organisation’s roadmap toward 2020 and beyond. The vision will be achieved through the strategic priorities.